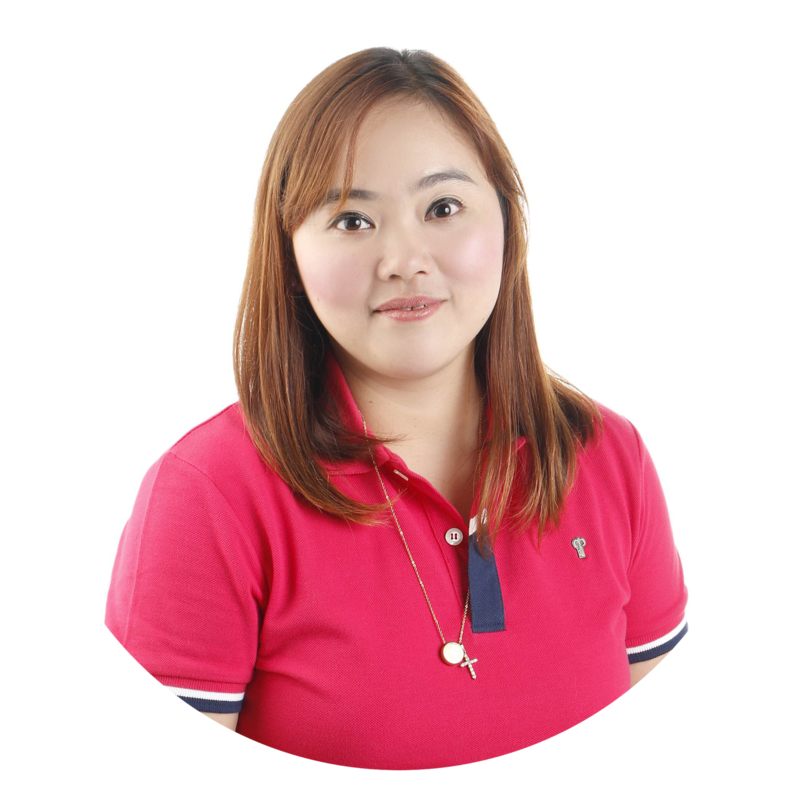 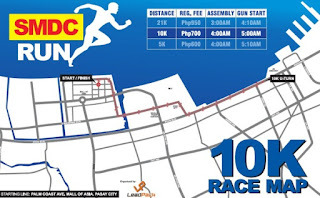 SMDC Run 2016 will be on February 28, 2016 at Mall of Asia Complex, Pasay City.Homeowners, partners, employees and the general public alike can look forward to being part of the very first SMDC Run. 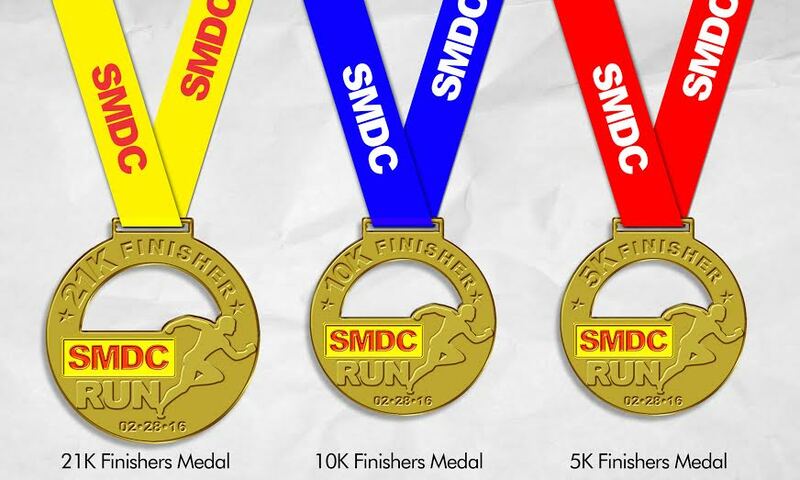 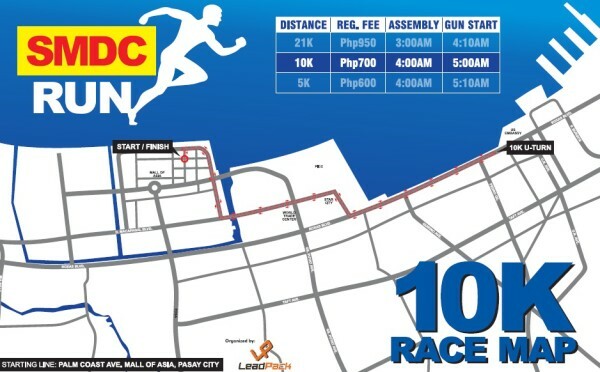 This much anticipated race aims to bring the SMDC community together to run as one in promoting a happy and healthy lifestyle. 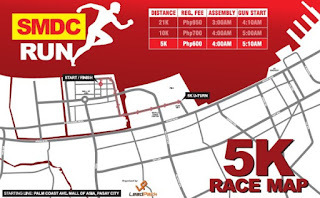 Choose from 5K, 10K or 21K categories. 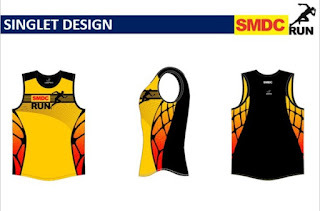 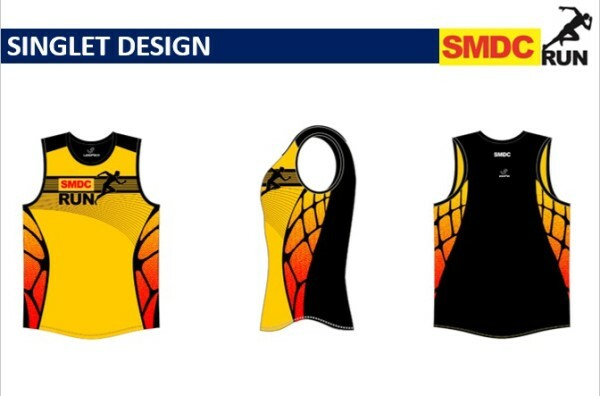 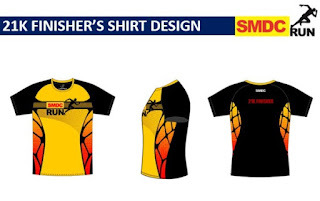 All participants will get high quality singlet and finishers will have lootbags and medals. 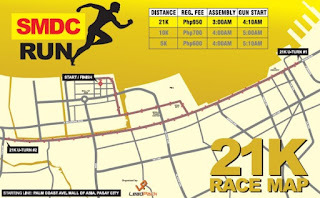 21K finishers will be given finishers shirts. 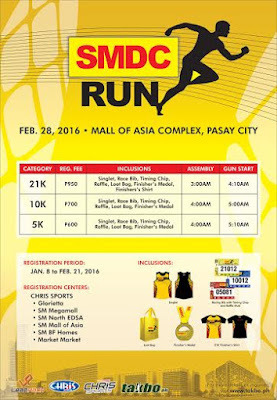 This event is organized by LeadPack.